In 1951, an eccentric American named George Whitman opened a bookstore with the hope of creating a literary hub in the heart of Paris. 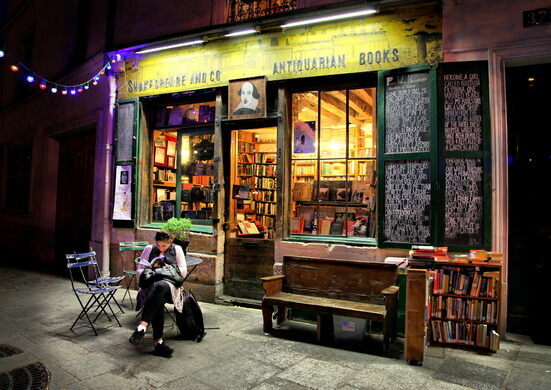 Whitman, a fervent communist, decided he would welcome all writers needing a place to stay in Paris as his own personal guests at the bookstore. 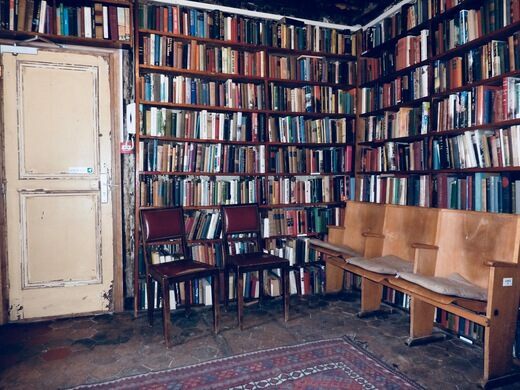 Painted over an inner door is the bookshop’s motto “be kind to strangers lest they be angels in disguise,” an endearing welcome for all those with a heart astray. Today, over 50 years later, Whitman’s daughter, Sylvia, has taken over the day-to-day management of the store, but the Tumbleweed tradition still lives on with as many as 40,000 people having slept in the shop over the years. Regular activities that occur in the bookshop are Sunday tea, poetry readings, and writers’ meetings. In the 1950s, the shop served as a base for many of the writers of the Beat Generation, such as Allen Ginsberg, Gregory Corso, and William S. Burroughs. Years later the adjacent building was purchased by Shakespeare & Co., and now functions as a café and bistro featuring literature-themed menu items to budding writers. The library has also been featured in Richard Linklater’s film Before Sunset (2004) and in Woody Allen’s Midnight in Paris (2011). 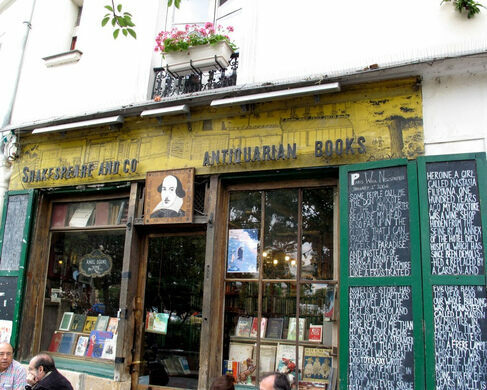 Shakespeare and Company is located on the Left Bank of Paris, opposite the Notre Dame cathedral, on 37 rue de la Bûcherie in the Latin Quarter. 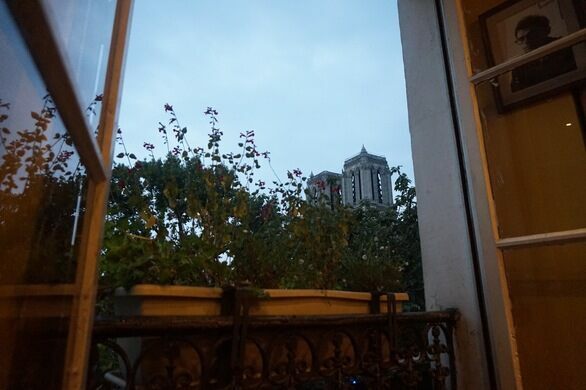 The bookstore is open daily from 10 am to 10 pm, while the adjacent cafe is open from 9:30 am to 7 pm (8 pm on weekends). 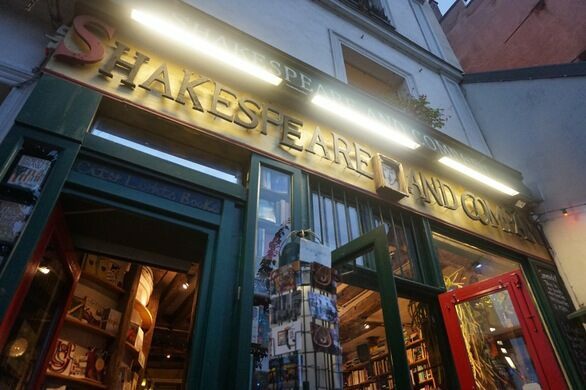 Shakespeare and Company can get crowded (especially on weekends) so it is advised to visit the bookstore either earlier in the day or later in the evening to avoid lines. 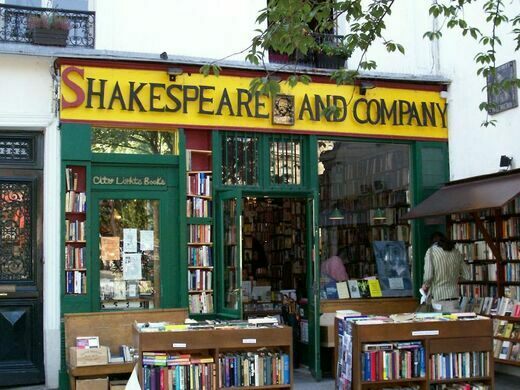 For those keen on staying at Shakespeare and Company as a tumbleweed, you'll have to get in touch with the bookshop directly via e-mail, with the subject line "Tumbleweed" to plan your accommodations in advance.